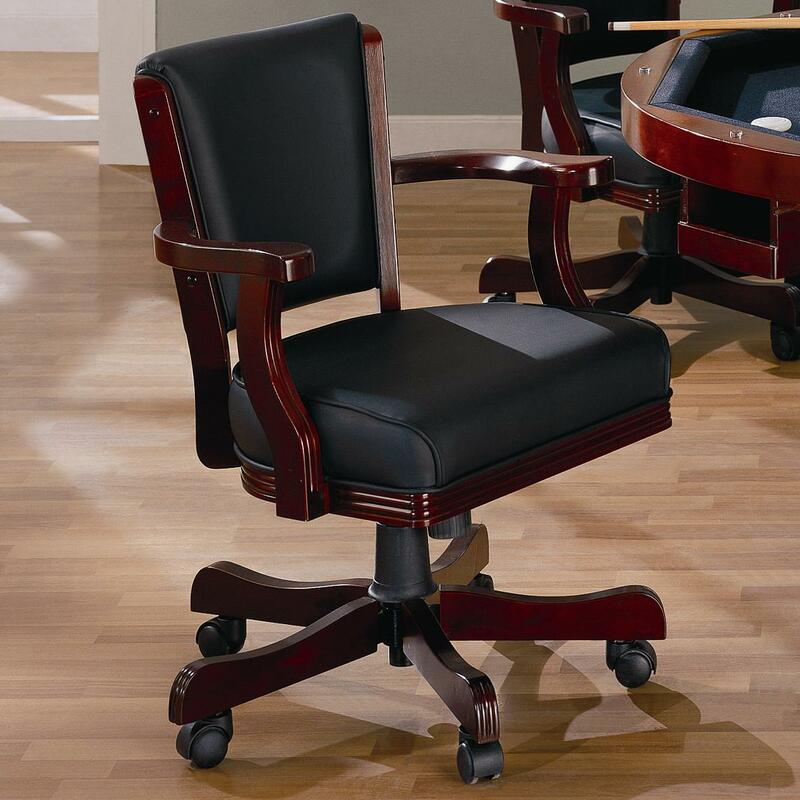 With complete relaxation, enjoy a casual meal or friendly game of poker with this game chair. The upholstered cushioned seat and padded seat back add to comfort, while the subtle curves of the wooden arms and frame contribute to relaxed style. For easy and convenient mobility, this arm chair is equipped with wheel casters. Pair with a matching game table for a complete ensemble. 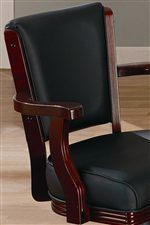 The Mitchell Upholstered Arm Game Chair by Coaster from Nashco Furniture - Nashville. We proudly serve the Nashville, Franklin, Brentwood, Clarksville, Green Hills, Davidson County, Williamson County, Tennessee area. Product availability may vary. Contact us for the most current availability on this product. 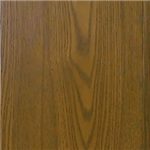 Finish Oak hardwood bathed in either an Amber or Merlot finish. Create a game room your guests will admire with the Mitchell collection. 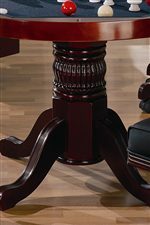 Featuring unique game tables, comfortable game chairs, bars, and bar stools, this collection will establish a fun and inviting environment. 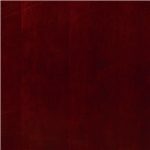 With solid oak construction for durability, this group is available in either a Merlot or Amber finish to accommodate your stylistic needs. The Mitchell collection is a great option if you are looking for Casual furniture in the Nashville, Franklin, Brentwood, Clarksville, Green Hills, Davidson County, Williamson County, Tennessee area. Browse other items in the Mitchell collection from Nashco Furniture - Nashville in the Nashville, Franklin, Brentwood, Clarksville, Green Hills, Davidson County, Williamson County, Tennessee area.